UK and Scottish government's provide £3.5million for Gaza victims. The funding, routed through the United Nations Relief and Works Agency (UNRWA) Gaza Flash Appeal, will support the immediate needs of those affected by the Israeli bombardment. It is estimated that more than 200,000 people, many of them children, have had to flee their homes. The UK Government also announced it was providing £3million for emergency food aid. It is estimated that the funding boost to the World Food Programme’s emergency appeal will feed more than 300,000 for a month. The Scottish Government has appealed for a ceasefire as the violence, which has claimed nearly 1,300 Palestinian lives, continues to escalate. The Scottish Government is working with relevant governments and local agencies to see if any of those injured in the conflict might benefit from treatment in Scotland. 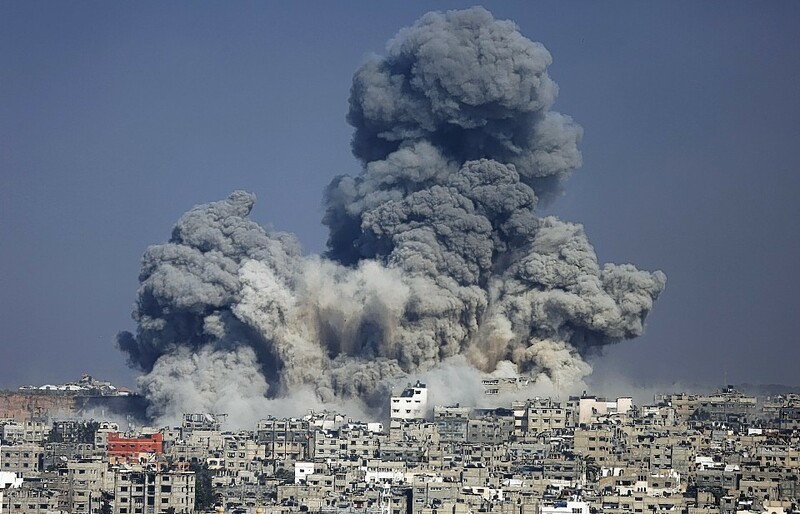 Scottish external affairs minister Humza Yousaf said: “The escalating violence in Gaza has already caused far too many lives to be lost and people to be injured. The UN has called for an immediate and unconditional ceasefire and it is crucial that this is delivered. “Rocket attacks being fired by militants in Gaza is wrong, and must stop, however, the Israeli response has been heavily disproportionate as demonstrated by the unacceptable and mounting loss of civilian life.